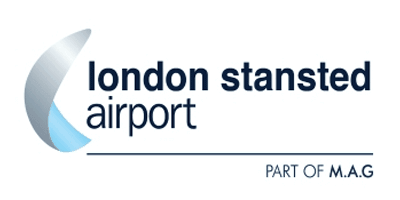 If you’re flying from Stansted Airport, we’ve collected the ‘must-know’ information you’ll need in one easy-to-read guide. For those planning to drive to Stansted Airport, make sure you pre-book your airport parking with APH. You can choose from our wide range of car parks and receive great discounts by booking in advance. 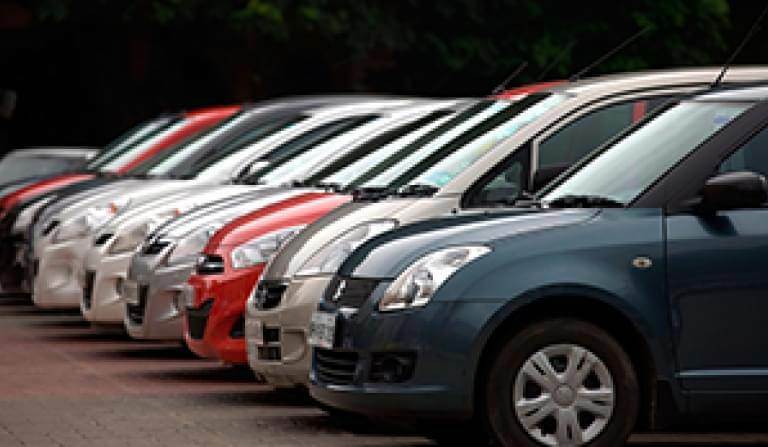 Whether you’re after budget-friendly parking, such as an off-airport car park, or want the ultimate convenience in the form of meet and greet, we’ve a solution for you. 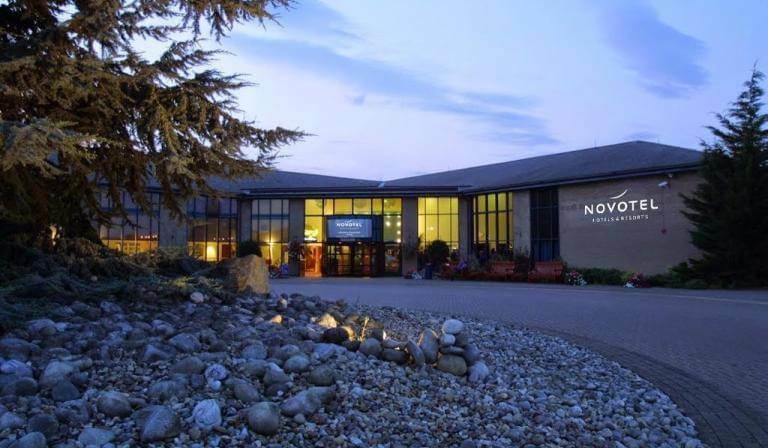 Make your trip from Stansted as stress-free as possible with a relaxing pre-flight stop-over at one of the handy hotels just minutes from the terminal. From budget-friendly 3-star to 5-star luxury, we've got the perfect accommodation for you. 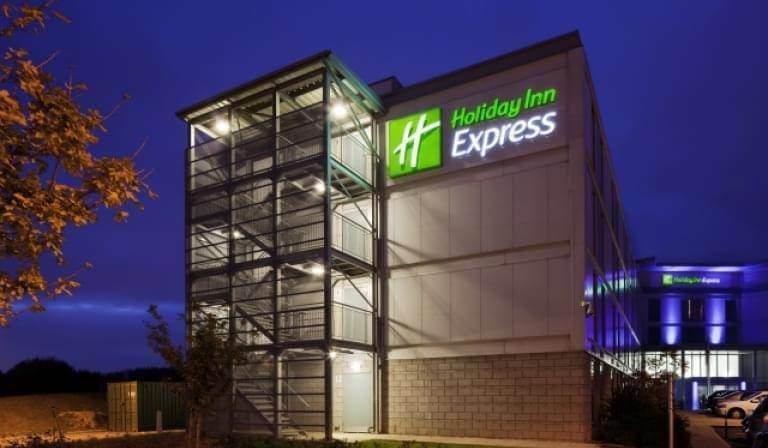 Make a room-only booking or opt for a Stansted Airport hotel package with car parking included - it's your decision. Stansted Airport is served by a number of nearby hotels, so if you want to enjoy a pre-flight stop-over, check out the options here. Start your trip from Stansted Airport in style with a visit to the luxurious Escape Lounge. From free WiFi and complimentary food and drink to TVs and magazines, it’s the ideal venue to escape the crowds and relax before you fly. Perfect for both business and leisure travellers. Located 30 miles to the north east of London, Stansted serves as a base for low-cost airline Ryanair, which serves more than 100 destinations. Stansted is the UK’s fourth busiest airport following Heathrow, Gatwick and Manchester. Stansted Airport is located just off the M11 motorway – Junction 8a from London or Junction 8 from Cambridge – and offers a wide range of parking solutions to suit all budgets. APH offers on-airport car parks, off-airport park and ride options, plus meet and greet services. Just log on to APH now to get instant online quotes covering all these options. Detailed Terminal maps available here. Times and information should be printed on your ticket, but Stansted offers the following guidelines for check-in times. Long-haul flights: Check in three hours prior to scheduled departure. European scheduled flights: Check in two hours before scheduled departure. UK and Ireland flights: Check in two hours prior to scheduled departure. All charter flights: Check in three hours before departure. Many airlines allow you to check-in online from two to 24 hours before your departure. Check on your carrier’s website to see if it offers this time-saving alternative. Stansted Airport covers both domestic and international routes, with extensive services across Europe. Check here for a full list of destinations from Stansted Airport. Stansted Airport works with DisabledGo to provide the most trusted accessibility information in the UK. Passengers must book special assistance at least 48 hours before they travel. Find out more information and contact details here. Click here for details of how Stansted Airport helps passengers with hidden disabilities such as autism. Slash the amount of time you spend queuing at security with Stansted Airport’s Fast Track security lane. Using the dedicated channel to dodge queues will cost £7.00 and can be booked here. Stansted Airport does not offer family assistance lanes, but the security fast track service is available for all ages. Need to pick up a few last-minute supplies for your trip? Here’s a full list of the shops at Stansted Airport and whether they’re located before or after security. 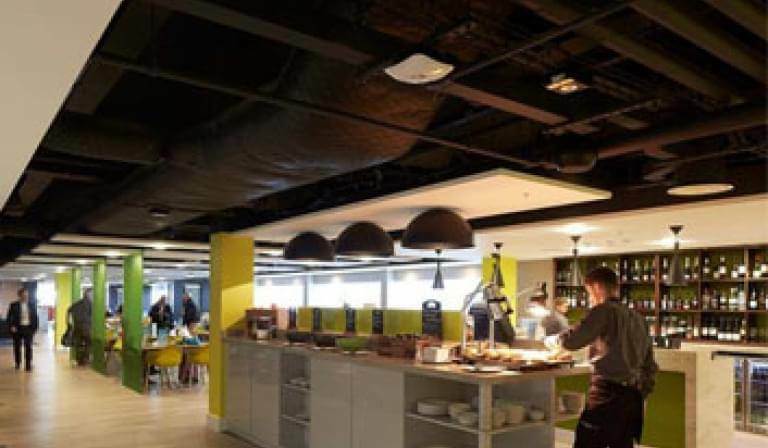 Stansted Airport has a selection of eateries to suit all tastes and requirements. Here’s a full list of what’s on offer. There are no dedicated play areas for children at Stansted Airport. Free WiFi is available for 4 hours throughout the airport. 24 hour access costs £9 and all other information can be found here. Free charging points are located throughout the terminal building. Baby changing facilities can be found at the following location in Stansted Airport. Baby changing facilities in both ladies and gents toilets in zone A check-in area. Baby changing and nursing room located in the Main departure lounge. Gates 1 - 19: family room near Gate 13. Gates 20 - 39: family room near Gates 33/34. Gates 40 - 50: family room near Gate 43. Gates 51 - 59: family room near Gate 59. Gates 81 - 88: baby change with accessible toilet and ladies toilet. Trolleys are available at Stansted Airport, find the essential information here. The left luggage desk is located at the Airport services desk, International arrivals landside concourse. The facility is open 24 hours and costs £10 per 24 hours or part thereafter. Payments can be made by cash, credit card (with the exception of American Express) and debit card. Cheques are no longer accepted. Contact on 0844 824 3109. A Boots store with dispensing pharmacy is available after security at Stansted Airport. Normal opening hours are between the hours of our first and last departing flight each day. The store can be contacted on 01279 681 446. Public shower facilities are available in the departure lounge (after security) and in international arrivals at Stansted. Stansted Airport has a prayer room where all are welcome 24 hours a day. If you want to get a great view of the runaway action, then head to Pret A Manger… where you can grab a snack and enjoy the view through giant terminal windows. Stansted is directly accessible from the M11. Use junction 8 if travelling from Cambridge in the North and junction 8 if travelling from London in the South. Choose post code CM24 1RW if using satnav.